Book online at the best guaranteed fare! 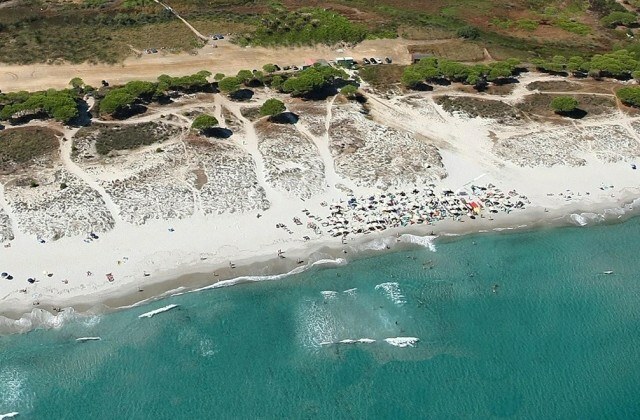 The Baia dei Pini Village is a 4 star Hotel Resort located in Budoni, in the locality of Pedra and Cupa, on Sardinia's Central and North-Eastern coast. The Baia dei Pini Hotel Club ensures a high quality service, famous for offering the perfect combination of experiences ranging from rich buffets and sports activities, to excursions and entertainment. 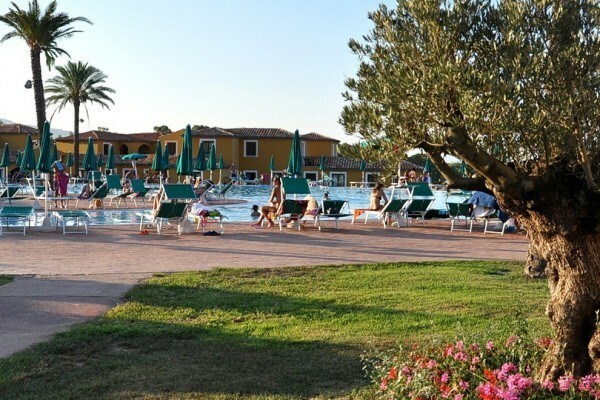 A beautiful Resort in Sardinia perfect for families with areas dedicated to children, even the little ones thanks to the baby nursery at the guests' disposal. 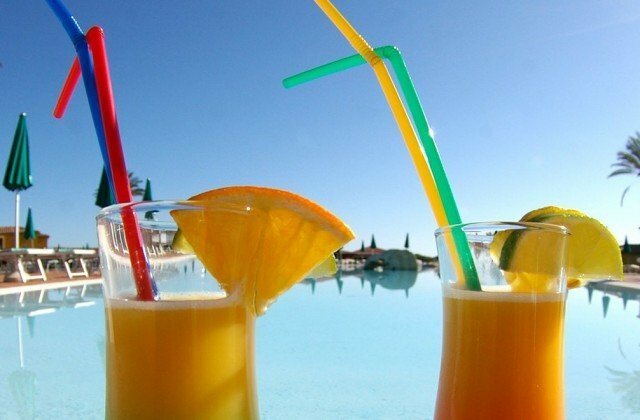 This is also the perfect destination for a fun and relaxing holiday. 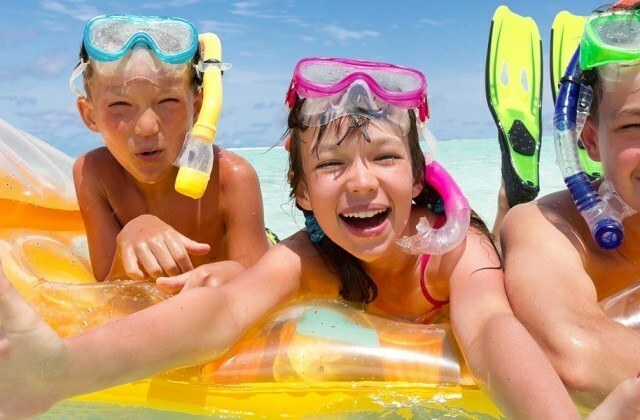 The resort is located only 300 meters from a wonderful beach of thin white sand, and it is equipped with many facilities and with three swimming pools, one of which for children. 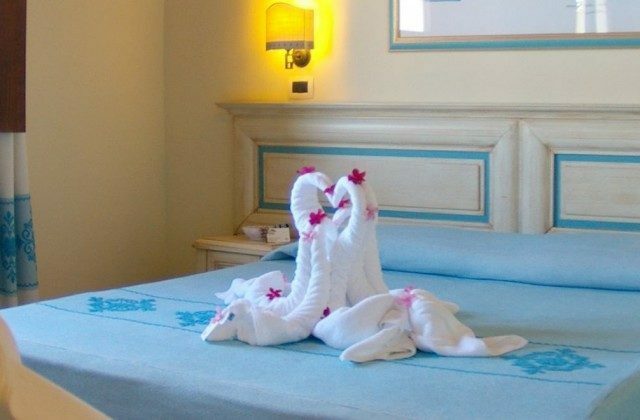 The 268 rooms of the Baia dei Pini Village are equipped with all amenities and can accommodate big families. Furthermore, the hotel offers a Soft All Inclusive option. The location of the bay Baia dei Pini on Sardinia's North-Eastern coast provides guests with the opportunity to fully enjoy a relaxing holiday under the sun, and is a great starting point to discover the island with land or boat excursions. Located in small residential areas, the rooms of the Baia dei Pini are spacious and equipped with all amenities. Discover all the offers for the 2018 summer at our holiday resort to spend your vacation in Northern Sardinia. Situated on Sardinia's North-Eastern coast, and with its 18 km of coastline, Budoni has become one of the most popular destinations on the island.